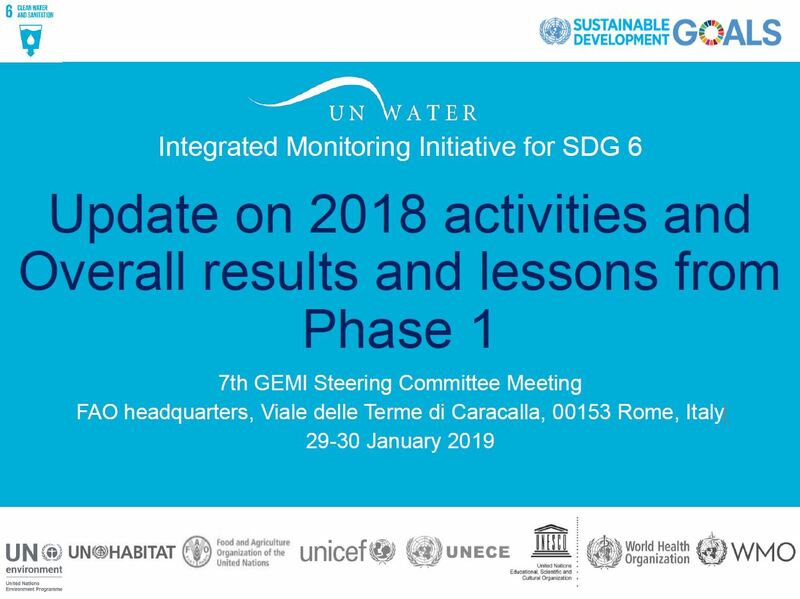 On 29-30 January, the GEMI Steering Committee met to discuss results from the first phase of the Integrated Monitoring Initiative, and to plan for phase 2, which just have started. On the second day, UN-Water Members and Partners participated in the meeting, to further discuss the work ahead, including possibilities for collaboration. 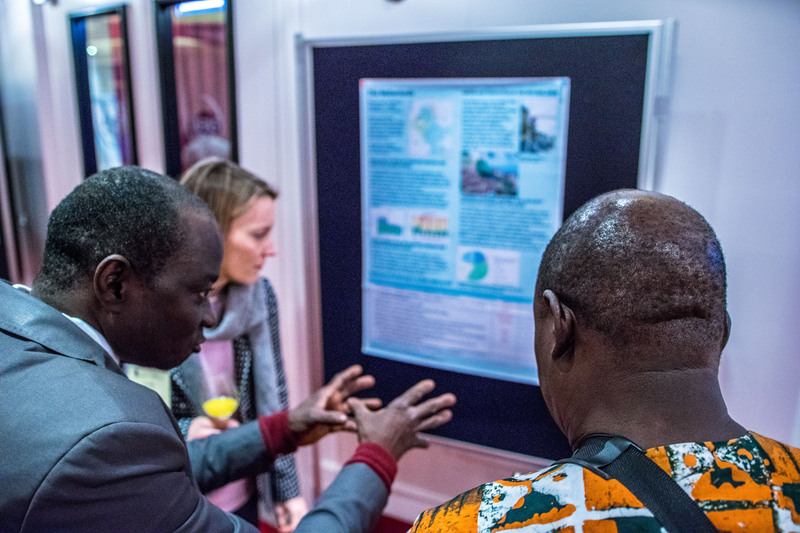 The first phase (2015-2018) focused on developing monitoring methodologies and tools for all of the SDG 6 global indicators, as well as the establishment of a global baseline. The phase included a pilot testing of methodologies in five countries in 2016, and global data collection in 2017. During the global data collection, an integrated process of capacity building was started in some 30 countries. In the second phase (2019-2022), the Initiative will focus on building national ownership. While methodological refinement and global reporting will remain important, emphasis lies on raising the capacities at national level to collect, report and make use of national data. More information about phase 2 and future data collection will soon be published on the website.